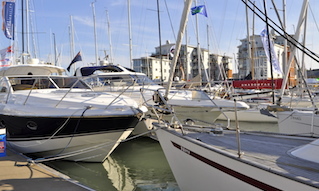 The Duty Harbour Master can be contacted out-of-hours in an emergency via Solent Coastguard, by phone on 02392 552100 or VHF Channel 16/67. 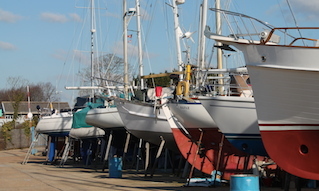 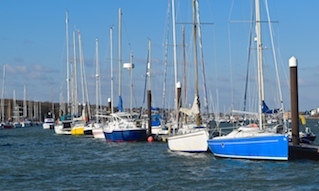 Contact Cowes Harbour Commission by completing the "General Enquiry" form. 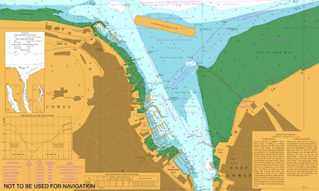 You may also contact the Cowes Harbour Advisory Committee (CHAC) by filling in the "Message CHAC" form.